In an attempt to dig deeper into the growing smart home market, Amazon has been digging into its pockets to invest in and acquire several companies. This week, home device manufacturer Ecobee received $62 million through series C funding from investors, CNBC reports. Among those investors was Amazon’s Alexa Fund. This funding comes shortly after Amazon purchased video doorbell maker Ring in a deal valued at $1 billion, according to Reuters. Amazon’s Alexa Fund had contributed to Santa Monica, California-based Ring prior to the acquisition. 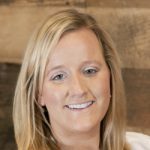 With its contributions and support of Ecobee, Amazon appears to be “at least exploring the idea of adding smart thermostats, sensors and light switches to its own product suite, which would allow it to build a more complete smart home ecosystem around the Echo products,” according to Business Insider. Reuters reports the purchase of Ring is one of Amazon’s most expensive takeovers, after its $13.7 billion acquisition of Whole Foods Market in June 2017. 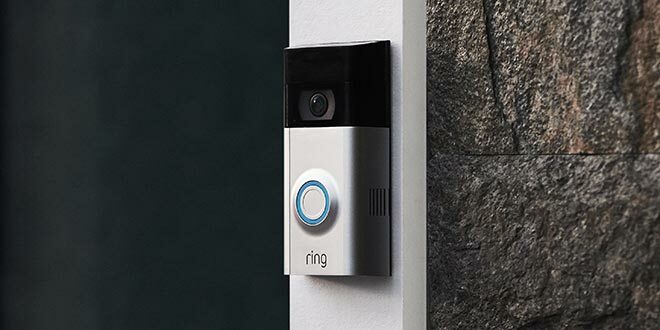 The decision to acquire Ring has led analysts to believe Amazon wants capabilities to deliver packages inside shoppers’ homes and also provide home security services. Ring’s security devices may work well with Amazon Key, a smart lock and camera system that lets delivery personnel put packages inside a home to avoid theft or spoiled food, Reuters adds. “Ring gives Amazon another piece in its Alexa puzzle and a leg up in its race against Google and Apple to control homes that will increasingly be filled with connected appliances,” Bloomberg reports.